Last night one of my friends from college and I were discussing candles and our favorite scents. In college her and I both had signature scents for our dorm rooms. Mine was Bath & Body Works Black Raspberry Vanilla while hers was Frosted Cupcake. Her and I may be past the point of spraying our rooms with our signature scents, but we aren't past giving our rooms a delightful scent. Some of my go to candle scents are below. 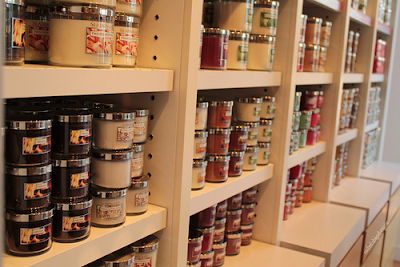 Now tell me... What is your favorite candle scent? Here are the scents that I love in the fall. So what's your favorite scent? Yum! These all sound like they would smell delicious! Candles have a way of making a room so much more inviting! my absolute favorite is from Bath and Body works and it is "bamboo" it makes my house smell so fresh and clean!! 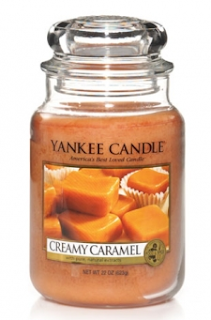 Ohhh I love all the fall yankee candle scents. so warm and comfortable. I love candles! There is a local lady where I live that runs a candle business. Her candles are amazing!! My favorite scent is vanilla grapefruit. My favorite is Greenleaf's Raspberry Lemonade! I even use it in my office! 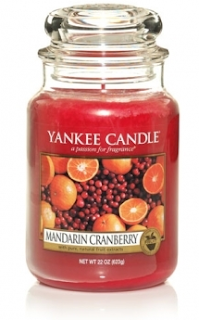 Mandarin Cranberry is my biggest addiction...can't get enough of that smell!! I tend to stay away from food scents...they make me crave things to eat! lol My two favs are citrus and sage and the falling leaves one that comes out in the fall from yankee. Oh, at Christmas time...I like a good evergreen scented one! I love the birthday cake candle from Kohl's. It's awesome! Can5 go wrong with the Yankee Candle buttercream frosting scent! Mandarin Cranberry is right up my alley! 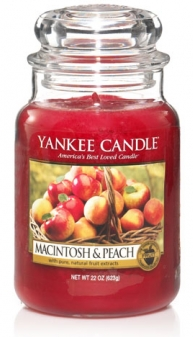 I love all the new fall scents out! Candles can be found all over my house! Oh yum! 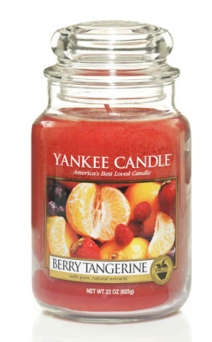 Yankee Candles are my favorite! Thanks for the advice, I need to try Bare Minerals. I love the snowflake by Root Candles. It's so fresh. 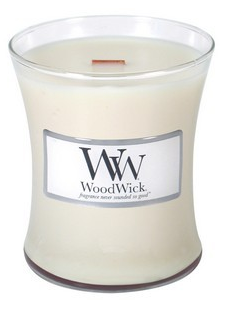 I love "Votivo" Noel, Forest, and Christmas Sage. They are simply the BEST. 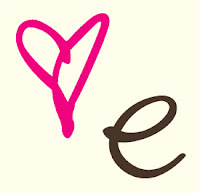 In the Yankee scents, I like Eucalyptus, Citrus and Sage, and a lot of the Christmas "pine" scents. Some of the fall ones aren't bad either. 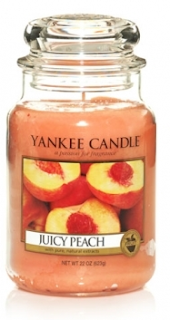 my signature scent right now is yankee candle's beach party! it is so nice and i love lighting those candles just for the scent. 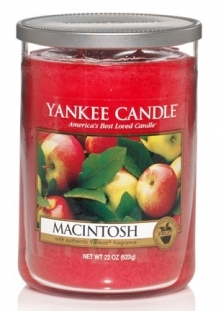 macintosh is always a great choice too!